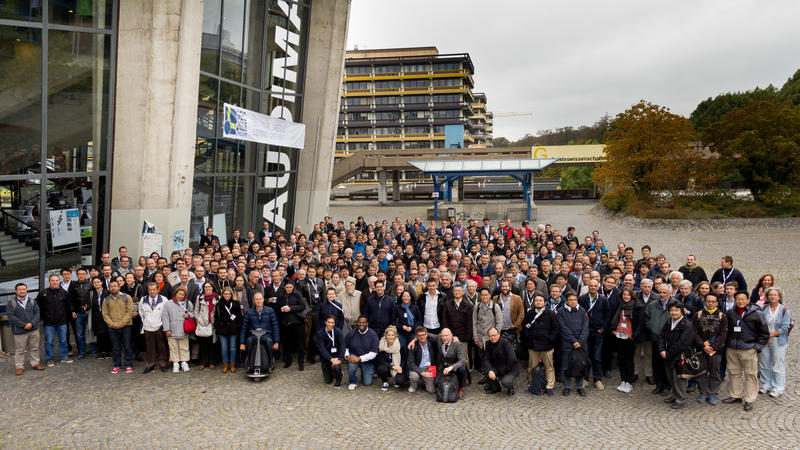 Welcome to the Ruhr-University Bochum, honored to organize the 69th GEC! The university is located in the midst of the dynamic and hospitable metropolitan area of the Ruhr, in the heart of Europe. The Ruhr-University Bochum (RUB) with its 20 faculties and many disciplinary institutional units is home to 5,600 employees and over 41,000 students from 130 countries. All the great scientific disciplines are united on one compact campus. RUB is proud of its particular strength in plasma science. On campus, the Research Department Plasmas with Complex Interactions coordinates activities in the plasma field and takes an active role in organizing the 69th GEC. The GEC is a special meeting of the Division of Atomic, Molecular and Optical Physics (DAMOP) of the American Physical Society (APS). It promotes the exchange of scientific information and viewpoints concerning basic phenomena in the field of gaseous electronics. GEC has been held annually since 1948. Since then it is only the fourth time that the meeting takes place outside the US, after Montreal/Canada 1993, Bunratty/Ireland 2004, and Paris/France 2010. For 68 years, the GEC has been an invaluable resource to the plasma and collision community, and continues to have a leadership presence in traditional areas such as plasma phenomena, low pressure processes, plasma chemistry, surface interactions, atomic and molecular interactions, simulation, and diagnostics. In recent years, the GEC has also taken a leadership role in the emerging areas of plasma science such as biological and environmental applications and atmospheric plasma systems. A business exhibition in relation to plasma science, plasma or vacuum technology was organized October 11th-13th.